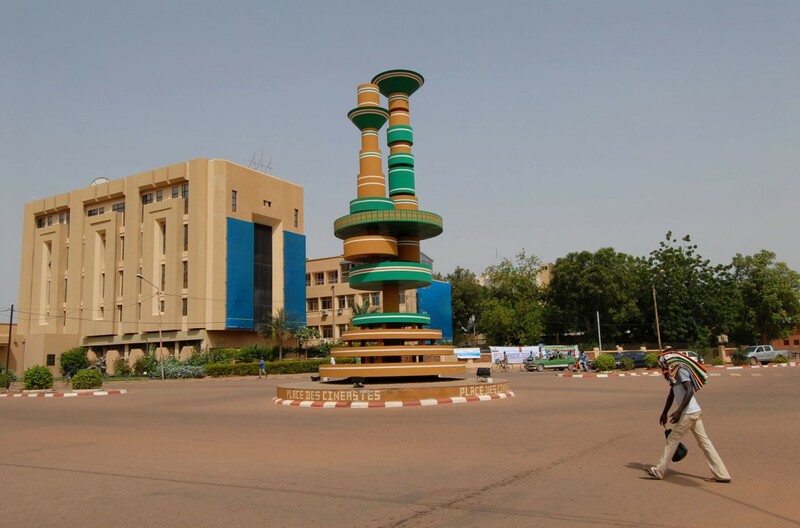 The socio-economic situation in Burkina Faso is strongly affected by high electricity costs, which undermine its economic competitiveness, hinder private-sector participation in the industrial and service sectors and, thus, constitute a burden to the Public Treasury. Faced with this situation, the Government of Burkina Faso initiated a reform of the energy sector and implemented the Projet de Développement du Secteur de l’Électricité (PDSE, “Electricity Sector Development Project”), funded by the World Bank and other technical and financial partners. Over five years, significant activities were conducted and they should be capitalized on to develop a plan for permanent and continuing actions for the benefit of public administration. It was in this context that the study on the development of the National Action Plan for the Electricity Demand Management in Burkina Faso was conducted. Econoler was mandated to develop the National Action Plan for Energy Demand Management in Burkina Faso so as to transform the demand-side management (DSM) actions implemented under the PDSE into permanent ones. Evaluate the impact of the energy efficiency actions undertaken within the PDSE and define a strategy to extend the project to cover other activity sectors and households. Propose energy efficiency measures or actions targeting DSM in all sectors of activity and the economic agents in Burkina Faso. Develop a budget and an implementation plan for the identified actions and propose a monitoring and evaluation mechanism. Provide Administration with a proposal on a financing mechanism for rational electricity uses and define a strategy or concrete measures to facilitate the involvement of national bank structures in the financing of energy efficiency projects in the private sector (commercial and industrial). Analyze the existing institutional framework and propose appropriate regulatory, administrative, legal, fiscal and financial mechanisms for each activity sector or economic agent. Propose a draft legislative proposal on DSM in Burkina Faso. Develop a training program for the public and private actors involved in the implementation of DSM measures. Propose information and awareness campaigns. A National Action Plan as described in the Terms of Reference. A draft legislative proposal on DSM in Burkina Faso.